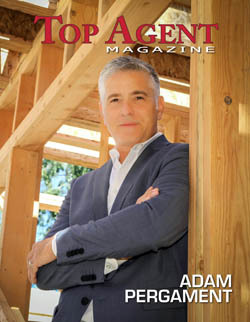 Yes timing in real estate is important and market values do change. 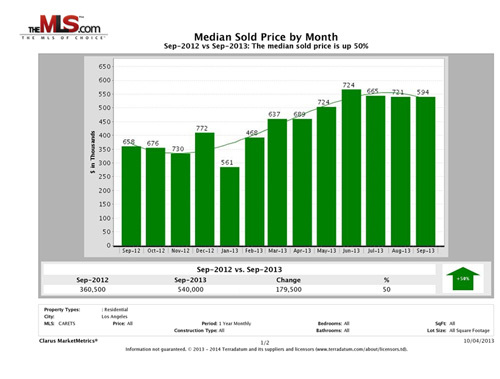 Since September 2012 to 2013 the median home price in Los Angeles has increased 50%. Sales on the upper end of the market is probably tilting the median price scale a bit, but nevertheless the market appreciation is real and values have increased.